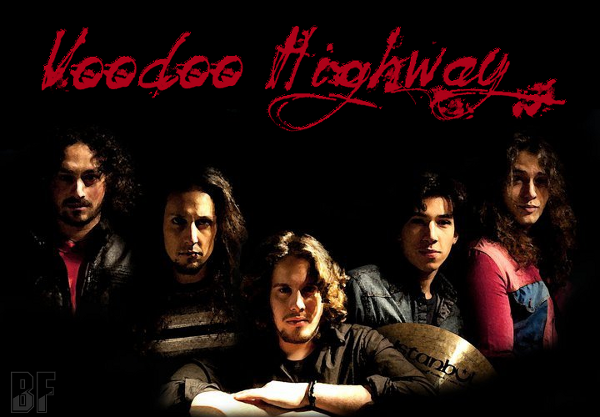 Voodoo Highway is a powerful rock'n roll band from Italy, featuring Federico Di Marco (vocals), Filippo Cavallini (bass), Matteo Bizzarri (guitars), Alessandro Duò (keys) and Lorenzo Gollini (drums). In July 2010, they have released the first album Broken Uncle's Inn which is representative of a style that is defined by most as a perfect cross between the sounds of the '70s Deep Purple and Rainbow, and the issues of most modern bands like The Darkness. 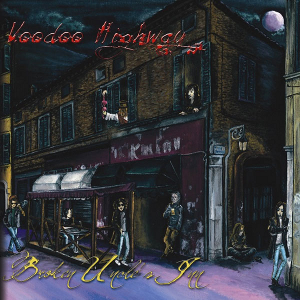 Voodoo Highway has already infected Europe and USA on radio and has been played on air on several online station in Italy, England, Spain, Germany and Greece. Not yet in Japan. You can check out the videos of their rocking live shows at their YouTube channel. * Physical CD 1st edition has been sold out. The MP3 edition is available at online stores worldwide on October 14 and CD 2nd edition with a bonus track is available at Voodoo highway Online Shop in November, 2011.